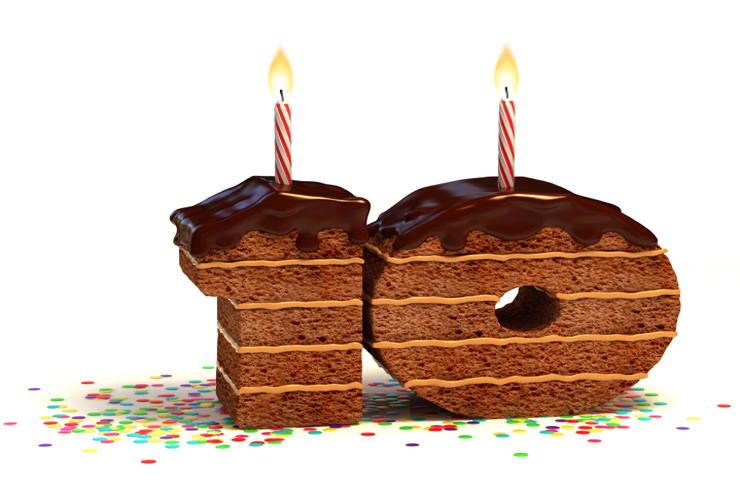 Today we officially turned 10 years old! We want to take this opportunity to say one very big thank you for all those of you that have supported our dream and vision over the last 10 years. We will be having a party later in the month so that you can join with us to be part of wishing us a Happy Birthday. It all started with one 21 year old fresh out of University with a dream that many thought was crazy and unrealistic! But our Managing Director, continued to dream and didn’t take no for an answer. She found those that wanted to support her and surrounded herself with positive people. We now have a growing team of people that love what they do and work weekly with around 300 children, young people and more recently adults a week (and that’s just in Sheffield)….Don’t tell us young people can’t dream and make a difference! None of this would have been possible without the ongoing support of our parents, young people, professionals, directors and general friends and family that put up with staff working long hours and support the tough work we do with some of the most vulnerable. We will be having a party this month, where we invite all those who have supported our work, benefited from our work, commissioned our work, friends and family of those that work for us and those that attend our services and anyone else that wants to learn more about who we are and what we do! The party will be family friendly and we will be sharing with you performances from our staff and volunteers….Who knows there might even be one from our Managing Director!